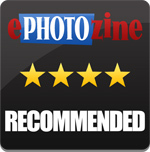 John Riley review the vintage Vivitar Auto Macro 55mm f/2.8 lens on the 36mp full-frame DSLR, the Pentax K-1. 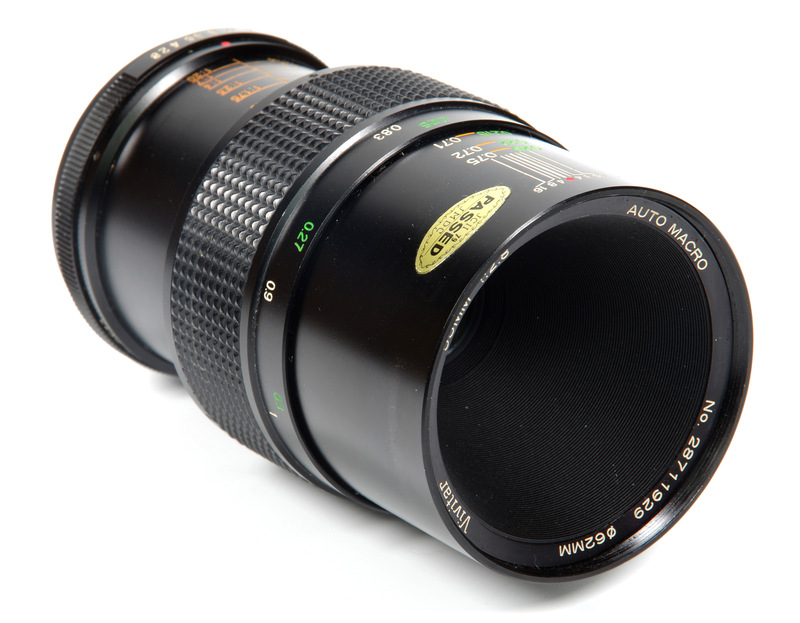 There are some lenses that achieve a certain legendary status over the years, and the Vivitar Auto Macro 55mm f/2.8, made by Komine, is probably one of the better known. 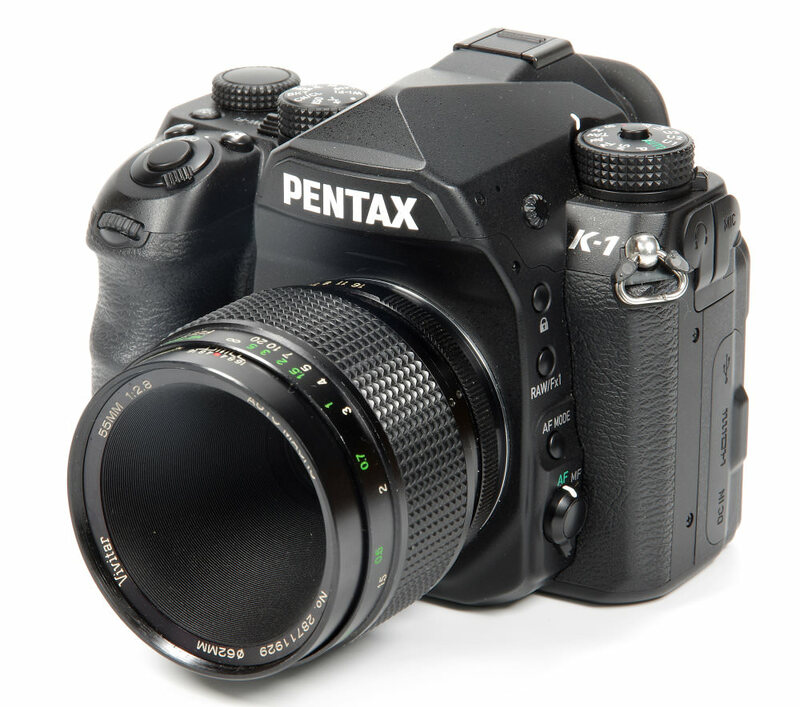 Having been given the loan of a boxed example of the lens that has hardly been touched since new, it's an interesting chance to review it using the Pentax K-1 36mp full frame DSLR. From the serial number of 28711929, the lens falls into the years where the numbers can be deciphered. This gives us the maker (28 is Komine), the year of manufacture (7 could be 1977 or 1987), the month of manufacture (11 is November) and the serial number within that month (929). So far so good, let's see how it works out in practice. The focusing ring turns fairly smoothly, not silky like some, but good enough. And it turns and turns...all the way down to that ultra-close 1:1 magnification. There is a depth of field scale, superseded at closer distances by magnification ratios, all being clearly marked. Using older manual focus lenses is actually quite straightforward, given the time to focus accurately. It's quite probable that focusing errors were much more common when this lens was new, but in this digital age where we can examine sharpness on our screens at enormous magnification then the various focusing aids can only be a good thing in our quest for sharp detail. Bokeh is not in the first league, being a little busy, but it's very acceptable and unlikely to be an issue with the sort of subjects sought for a macro lens. With just 6 diaphragm blades this is inevitable. 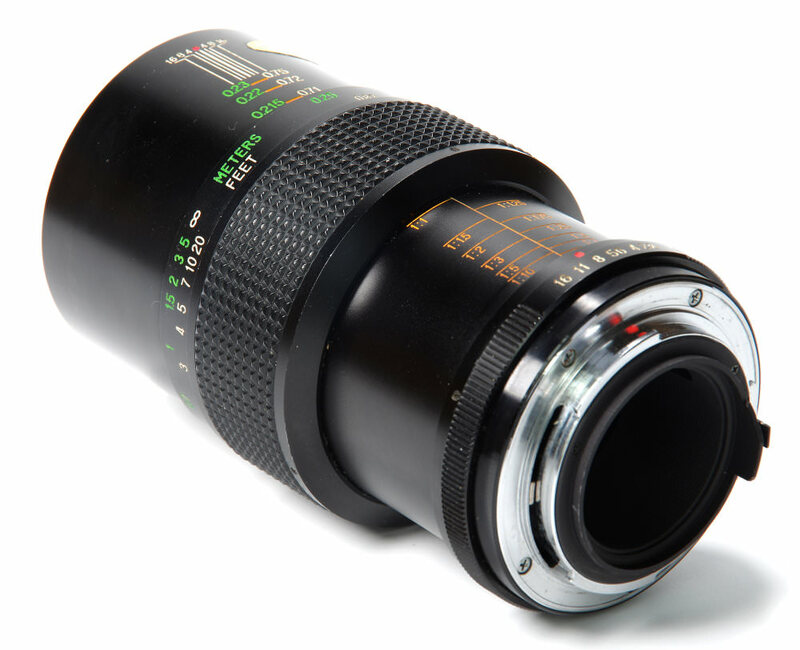 An excellent manual focus macro lens, great value if found at the right price. I still have my Minolta mount lens from my film camera days. Serial no. 28211076. 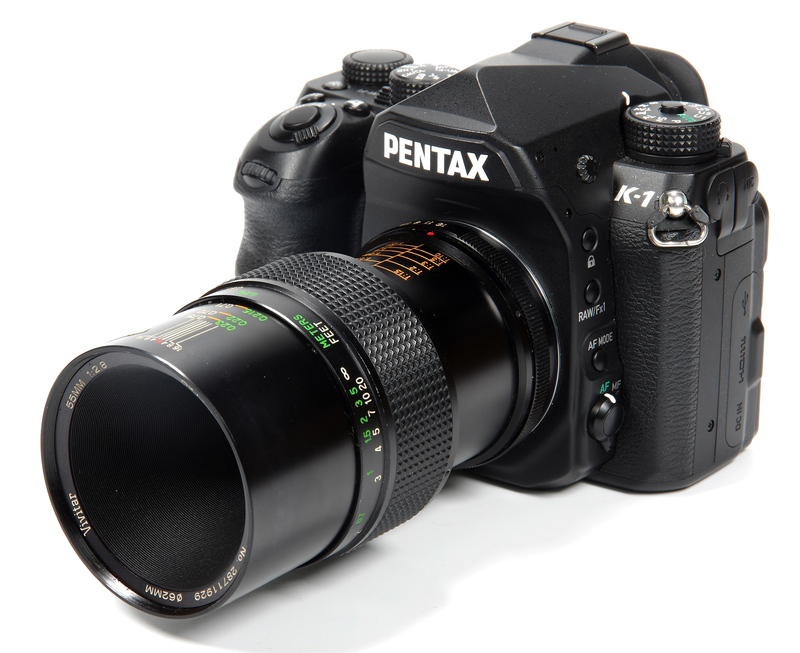 I used it as the standard lens on my X700. Further information received indicates that the lens was made in 1977.